King Felipe called for a “new era of prosperity” during the opening of the Cortes Generales this week. 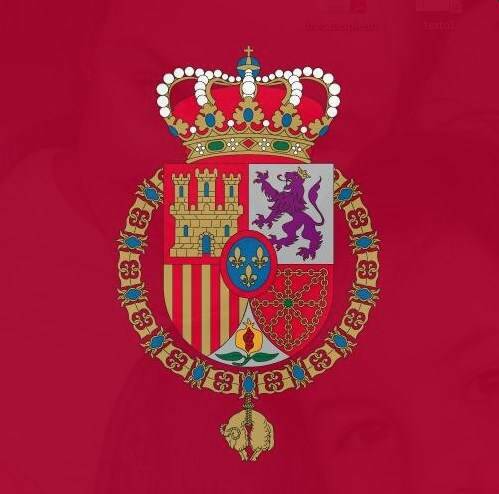 The King attended the solemn ceremony with Queen Letizia, Princess Leonor and Infanta Sofia. Protocol for the occasion includes opening the Door of the Lions and a brief military parade.